Angelo is an Italian masculine given name meaning "angel", or "messenger". 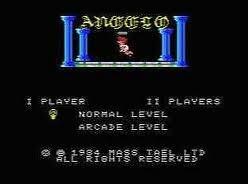 Angelo is also an Italian surname that has many variations: Angeli (disambiguation), Angela (disambiguation), De Angelis, D'Angelo, Angelini, Angelino (disambiguation), Angelina (disambiguation), Angelucci, Angeloni, Angeletti (disambiguation). 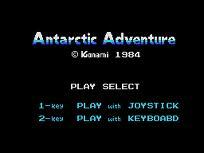 Antarctic Adventure (けっきょく南極大冒険, Kekkyoku Nankyoku Daibōken) is a video game developed by Konami in 1983 for the MSX, and later for video game consoles, such as the Family Computer and the ColecoVision. The player takes the role of an Antarctic penguin, racing to disparate research stations owned by different countries in Antarctica (excluding the USSR). 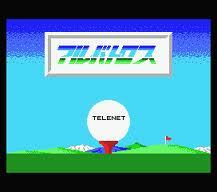 The gameplay is similar to Sega's Turbo, but plays at a much slower pace, and features platform game elements. The penguin, later named Penta, must reach the next station before time runs out while avoiding sea lions and breaks in the ice. 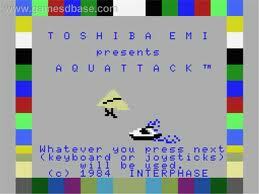 Throughout the levels, fish jump out of ice holes and can be caught for bonus points. 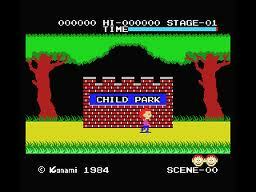 The game, like many early video games, has no ending – when the player reaches the last station, the game starts from the first level again, but with increased difficulty.